PreventConnect is pleased to share its 2014 series of web conferences. 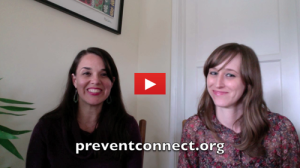 As PreventConnect‘s Ashley Maier and Prevention Institute‘s Annie Lyles explain in the introductory video below, this year’s web conferences focus on the theme, Joining our fellow travelers: Practical applications for expanding the impact of sexual & domestic violence prevention efforts. Web conferences in this series focus on better understanding how sexual and domestic violence preventionists work with all the people in our community, including looking at policies, institutional practices, and reaching new audiences. Watch the message from Annie Lyles and Ashley Maier below to learn more about the series. Subscribe to PreventConnect’s newsletter to receive notice when registration for each web conference opens! 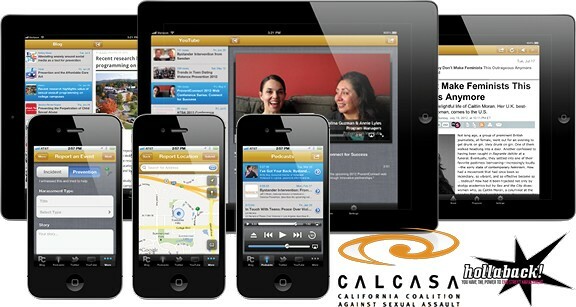 Stay Connected with the PreventConnect App for iPhone and Android.